Dorm Co. Tip: Don't forget that dorm floors need decoration too! Choosing your supplies for dorms can be simple at times: you’ll need twin XL bedding, some shower shoes for college, and plenty of school supplies. Yet the thorough college shopper will take note of a range of other college necessities. Among those is a dorm room rug. More than just a basic college supply, a rug for dorms is a product for college that makes a huge difference in how your living space looks and feels. So when buying your college stuff, don’t disregard including a cheap rug on that shopping list for dorms. 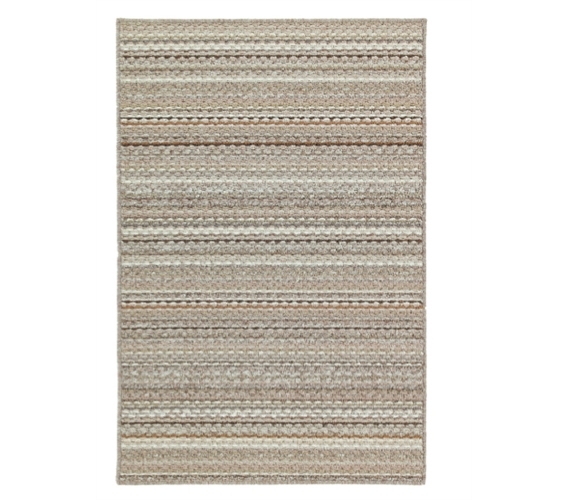 The Carnival College Rug - Earthtones rug has a look to it that can match well with a variety of college decor themes. 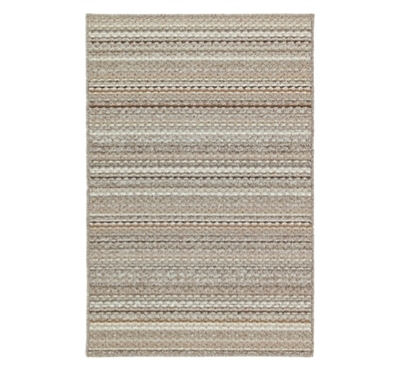 Whether you’re going for a very colorful, exciting look or prefer something sophisticated, this rug for dorms has you covered, well, actually it has your floor covered, but you know what we mean. Don’t settle for blank floors; be a college shopper who actually wants his or her dorm room to look its best and feel more like home. For that purpose, area rugs are the perfect items for college dorms, so consider them necessities for college.